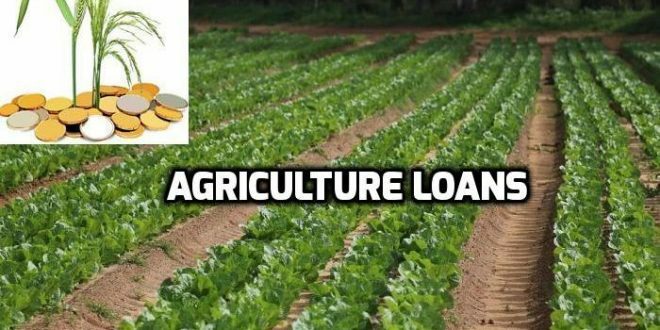 Talk to an expert on all matters related to availing bank loans for the purpose of polyhouse cultivation, open field cultivation & also for dairy farming. Areas of Expertise: Bank loans for polyhouse cultivation, open field cultivation, dairy farming, preparing project reports for the loan application. Equipped with a degree in Agriculture from Maharashtra, the expert has been helping farmers in preparing bankable agricultural project reports, liasoning farmers with banks for seeking agricultural loans, conducting private classes, teaching farm clan with latest & improvised cultivation of crops viz., in green houses, for quality & quantity produce, its financial implications, investment & returns, Governmental benefits passed on farmers, to sensitize them in the culture of going about with green house technology. 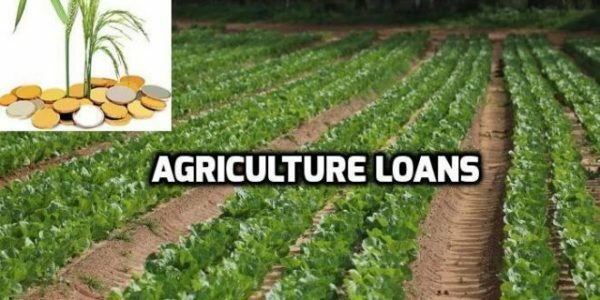 You can now speak to the expert over phone and have a detailed discussion on getting a bank loan for your agriculture venture. Once the payment is made, we will contact you to set up a time for the call with the expert. The call duration is normally 1 hour. The call will be usually completed within one week.